I heard it again yesterday, "How do you price your stuff?" Once again, they aren't asking about the new stuff straight from the manufacturer; they want to know how I price our vintage inventory. I also get a lot of phone calls and visits from folks wanting me to appraise their items. 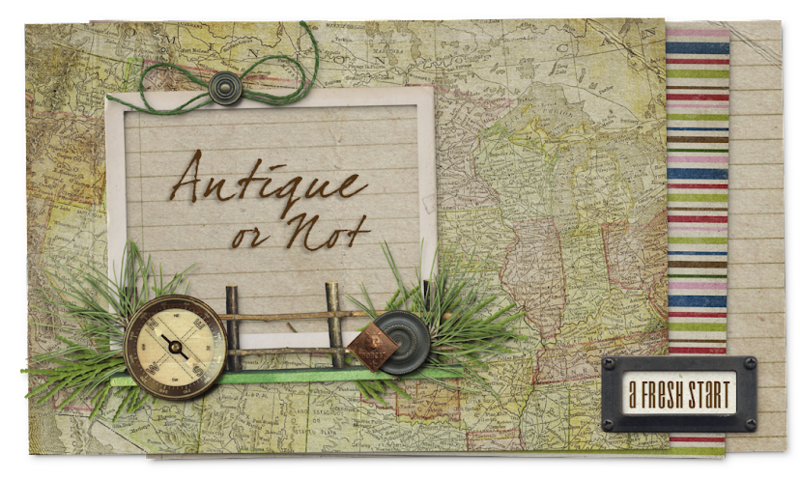 I don't consider myself an expert on any specific type of antiques; I think I'm more of a "Jack of all trades" (or should that be "Jill of all trades"?). With that in mind, and in fairness to those who ask, I pass on those opportunities to appraise. If there is an area that I feel most comfortable with, it's glass. I love pretty sparkly glassware; the older, the better. There's just something about sand that's been fired to thousands of degrees that intrigues me. That and the fact that the older glassware has survived at all, considering its delicacy. So to answer the question, "How do you price your stuff? ", I'll fill you in on how I price my vintage and antique glassware. It's pretty simple (NOT) and fun (only if you LOVE to research). Let's get started! Most glassware that I come across can be identified and has had values attributed to it in the past, so I know that there's probably light at the end of the tunnel. I won't go into the specifics in this post about how I identify the glassware; that's enough for an entire other post. For our purposes, let's assume that I know exactly what I have. In my experience, there are several levels of valuation for most items: replacement value, book value, retail value, and street value. Replacement Value is the value that you give your insurance company if you want to insure an item. This is the level that you can be most assured of finding a replacement for your item no matter how rare; for glassware I check with a reputable china replacement company such as Replacements Ltd. to assign this value. Book Value is a value that is assigned to items by authors who write books about collecting and valuing particular items. This value can vary somewhat from author to author, and also from year to year. Don't forget, that collector's book that you're checking for values can be several years old. These values were obtained by averaging amounts paid for identical items bought across the country at auctions, retail stores, and even eBay. I buy the collector books that I use for reference from Amazon.com, and have amassed quite a library of them so far. Always check to be sure that you're buying the latest edition so that you can be assured of the most recent pricing. Retail Value is the value that is typically asked for an item by a reputable dealer. This value is generally close to book value. To find these values I will check online retail stores to see how they are pricing. Street Value is what you'll pay at yard sales, estate sales, auctions, and online auctions such as eBay. Obviously I'll check eBay's completed items for these values. These are items that actually sold, not those that were listed and didn't sell. I include the shipping cost charged by the seller, and if there are multiple items sold as a group, I divide by the number of items sold to reach an average cost. As a rule of thumb, I normally price items for sale in my store somewhere between street value and retail value, although it doesn't always work out that way. Like I said, my process is only a rule of thumb. Sometimes I have to gauge an item's regional popularity and take that into consideration when I'm pricing.